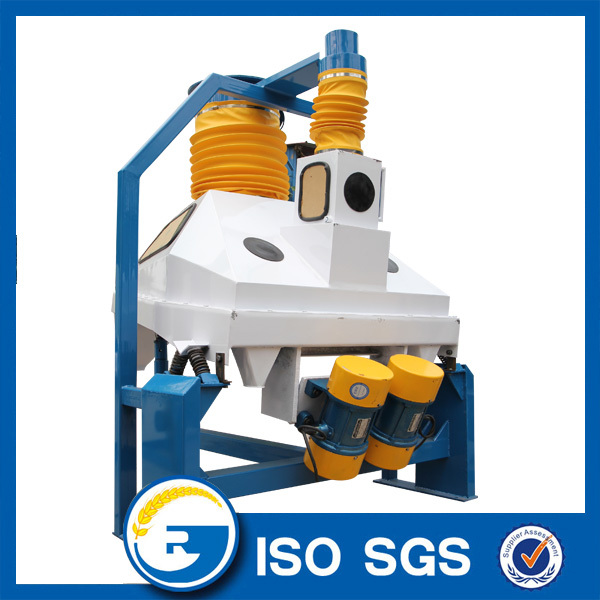 Full Automatic Wheat Grinding Machine is a storied building design, in grinding part, the rollers mills are controlled by pneumatic mode.It is equipped with denti-wedge belt drive of slow and quick rollers and stemless adjustment of feeding roller which is suitable for modern and large flour mills. The rotate speed of feeding rollers will speed governing automatic between 33r/min and 260r/min. 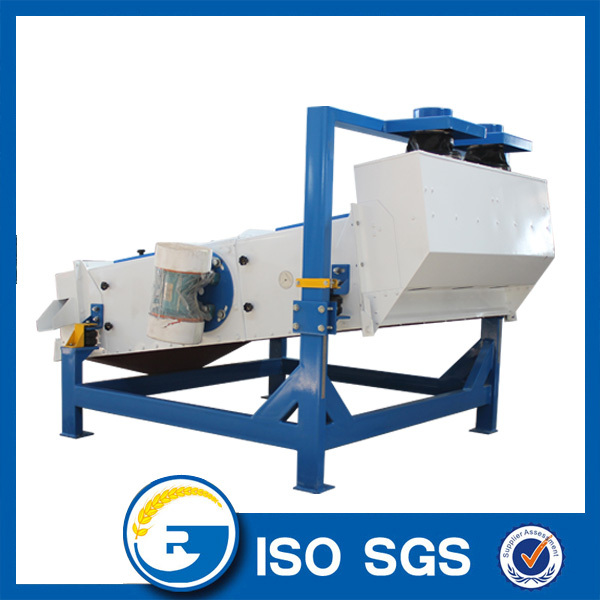 Three sieves,two beating,two removing stone, three magnetic selecting ,two moisture temper,and one .Wheat-brusher. 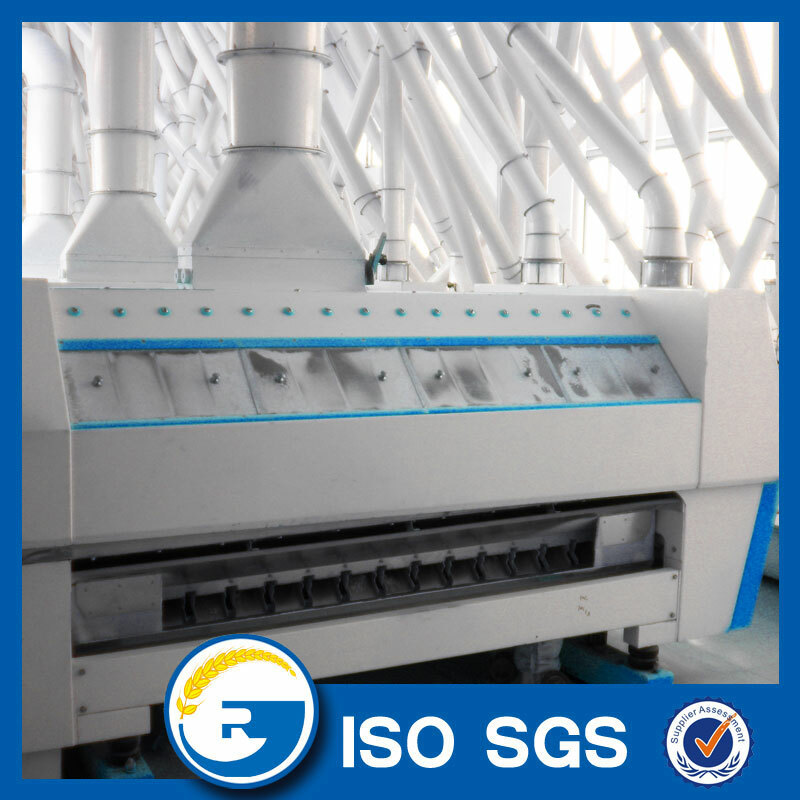 Three 10×4Milling,nine 10×2Milling, five Six -bin square sifter, five Purifier make up of 5B.7M.2S.2Tand 4Bran finishers. 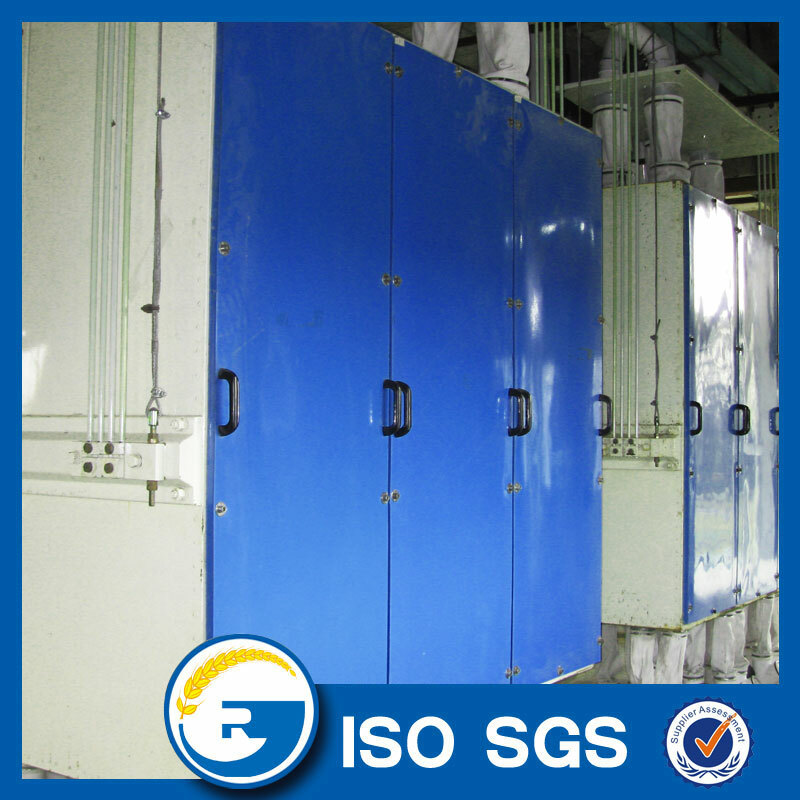 Full automatic weight Packing Machine for flour and bran . Cleaning begins with screening to remove coarse and fine materials and the grain is separated by size, shape and weight. The finished product, whole pure grain, is then passed into conditioning bins. Conditioning takes place before milling to produce a uniform moisture content throughout the grain. 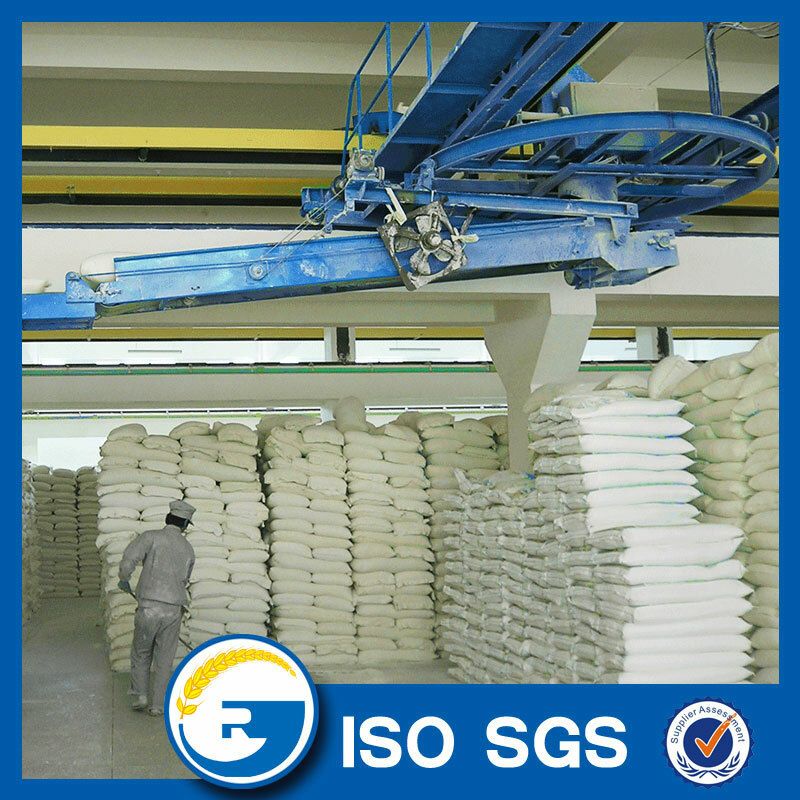 Moistening helps to prevent breakup of the bran (hard outer layer) during milling and improves separation from the floury endosperm (the mass that forms the white flour of the grain). 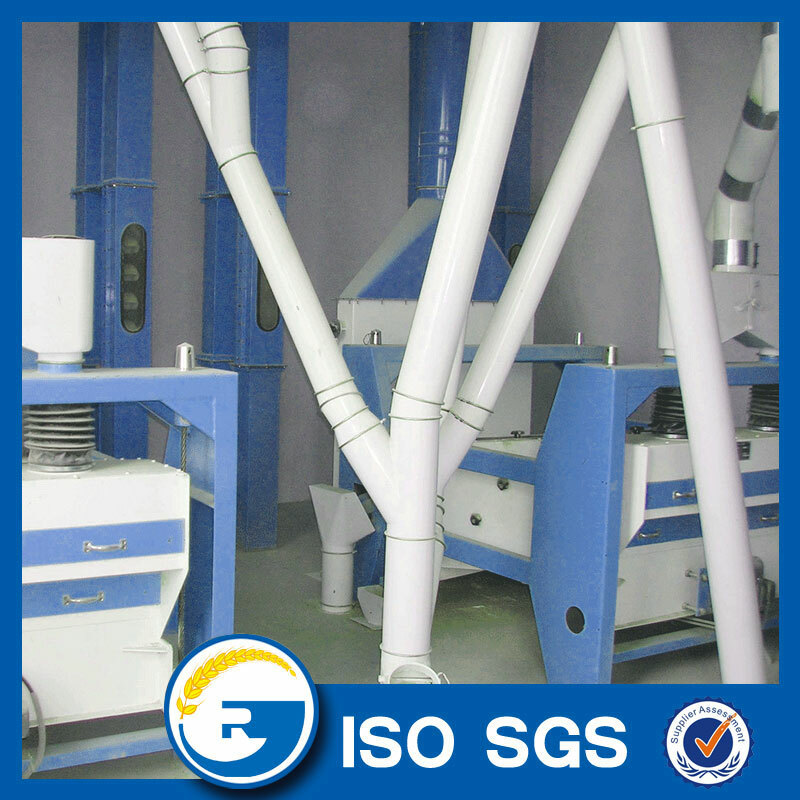 Milling is the separation of bran and germ from the endosperm and the reduction of the endosperm to a uniform particle size (flour). 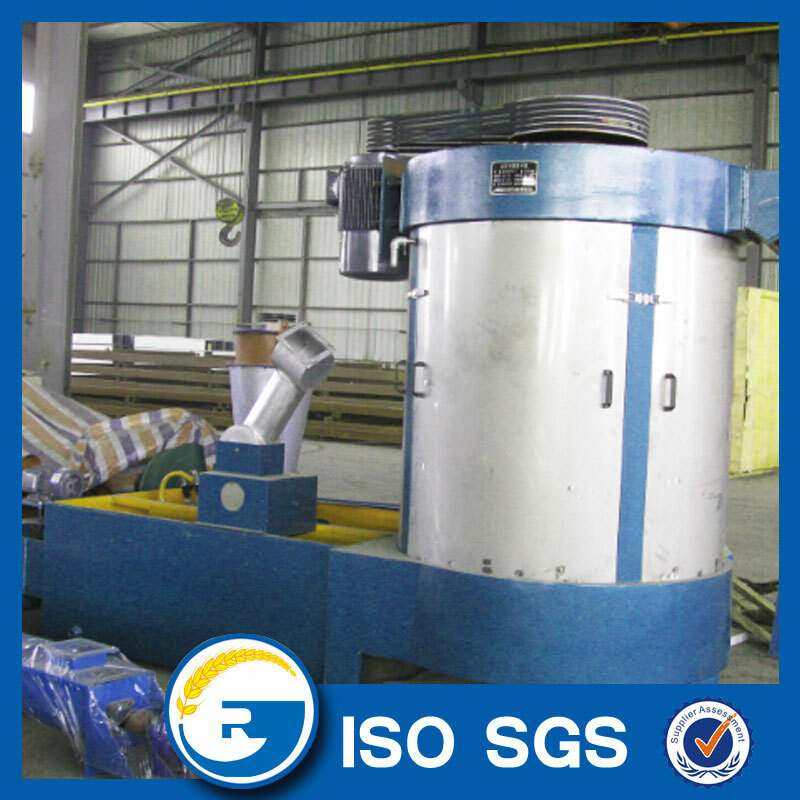 This is done by a sequence of breaking, grinding and separating operation. Packing is the final procedure, pack the flour or other products into bags of different size. After packing well, the bags will be stacked in order and ready for selling or using. 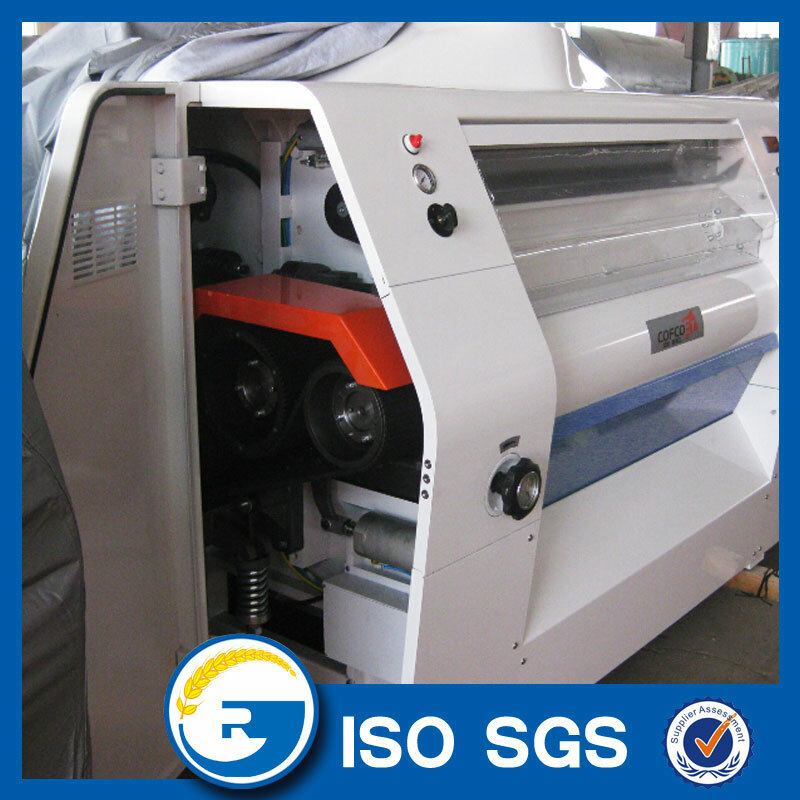 Manual packing and auto-packing method will be available according to customers requirements. Looking for ideal Wheat Powder Grinding Machine Manufacturer & supplier ? We have a wide selection at great prices to help you get creative. 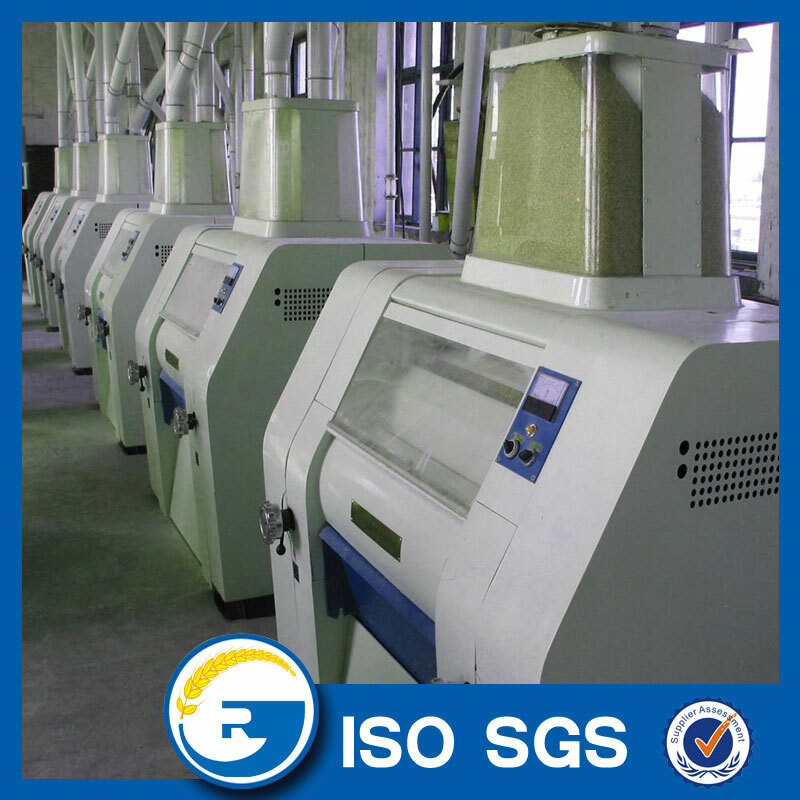 All the Grain Grinding Machine are quality guaranteed. 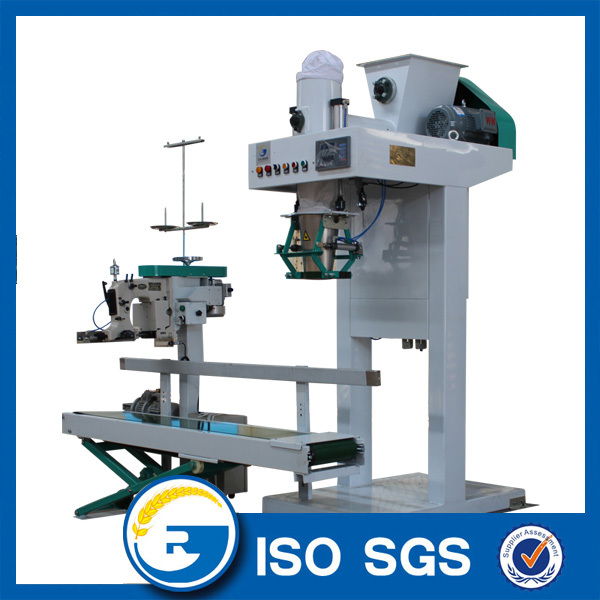 We are China Origin Factory of Automatic Grinding Machine. If you have any question, please feel free to contact us.